While most pastors behaving badly were stopped, there were some who remained in power far too long. In the early 2000s, the Boston Globeuncovered hundreds of priests and church officials who had been abusing children for years without consequence, thanks to a network of people positioned to relocate them. 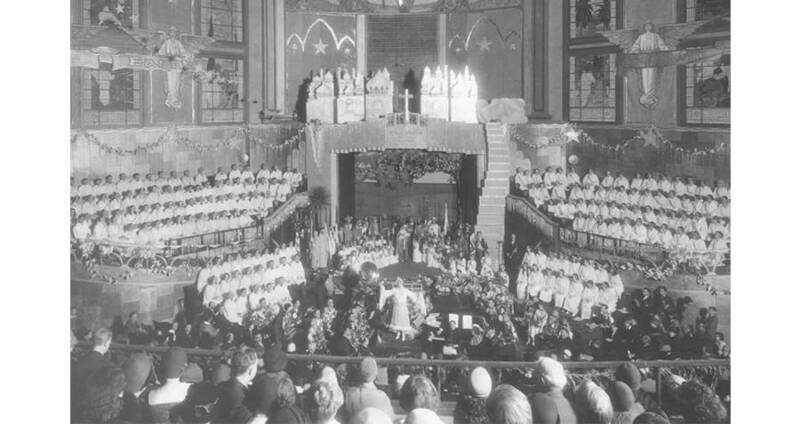 The expose rocked the Catholic Church but resulted in new ordinances being put in place to ensure that it didn't happen again. 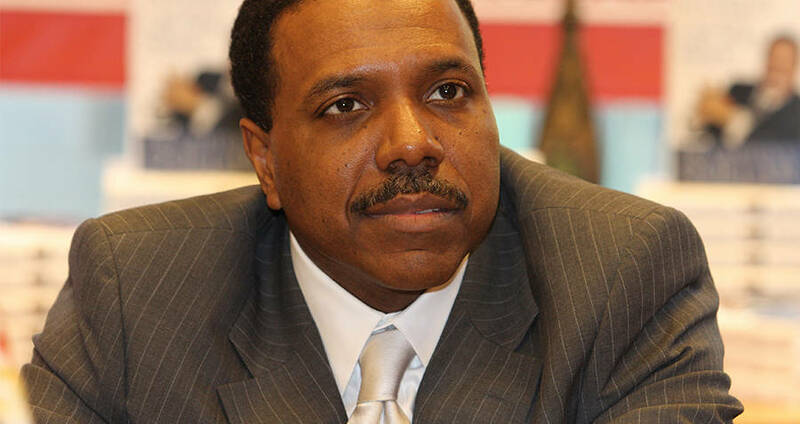 In 2015, Creflo Dollar asked his congregation to donate $300 each – to his fundraiser. For what, you ask? A $65 million private Gulfstream jet, so that he could travel safely and comfortably to spread the word of the Gospel. 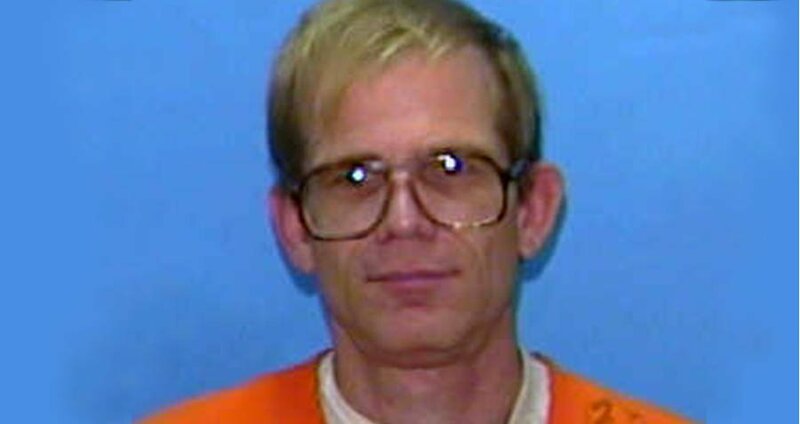 Paul Jennings Hill was a pastor who took his pro-life teachings a little too far when he shot and killed an abortion doctor outside of her clinic in Florida. He was arrested and later executed for his crimes. 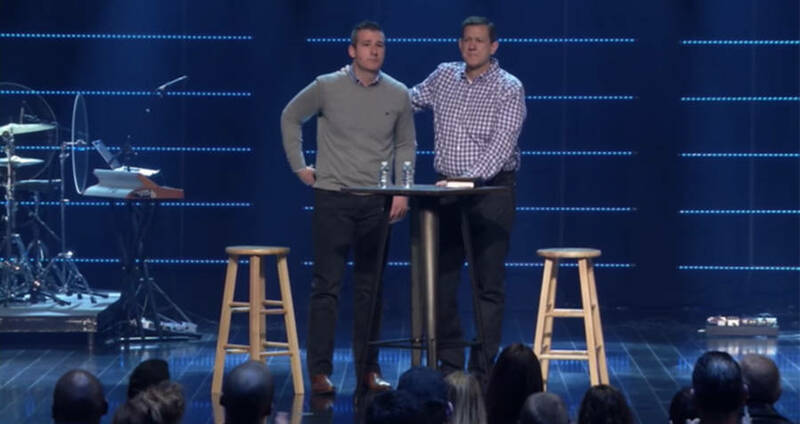 Pastor Andy Savage made headlines early this year when he admitted to sexually assaulting a woman in 1998. The headlines were because he received a standing ovation from his congregation for his confession, not because justice was served. 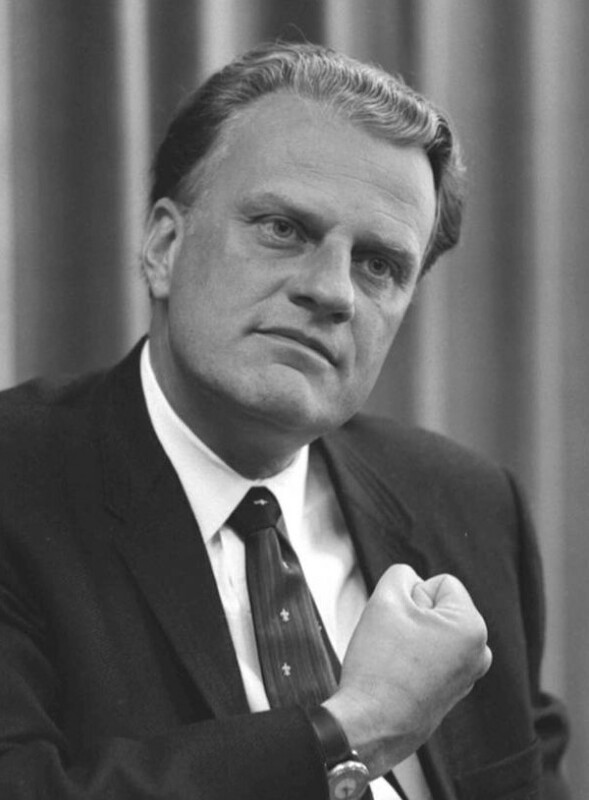 When the Nixon tapes were finally revealed, Reverend Billy Graham found himself at the center of controversy. On one of the tapes, he was heard making comments about the "Jewish stranglehold on the media" and conferring with the President on how to end it. Bernard Law is possibly the most infamous "Bad Priest." In the 1990s, the Spotlight team from the Boston Globe exposed Law for failing to remove sexually abusive priests from his congregation and for covering up the abuses for years. Colorado mega-church founder Ted Haggard's world was rocked in 2006 when a gay prostitute came forward claiming he'd had an affair with the seemingly straightlaced, married father of four. Haggard was eventually forced to step aside to let his wife become pastor. 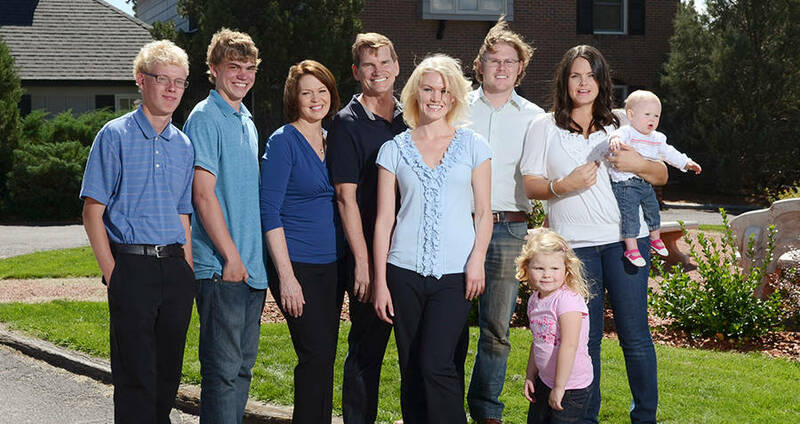 The family now appears on reality television, like Wife Swap, on which he and Gary Busey's wives swapped lives. 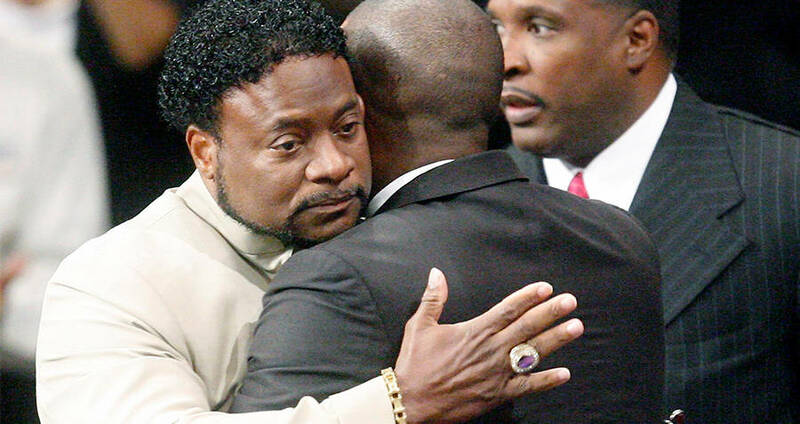 In 2010, several young boys came forward and accused their church Bishop, Eddie Long, of sexual abuse. 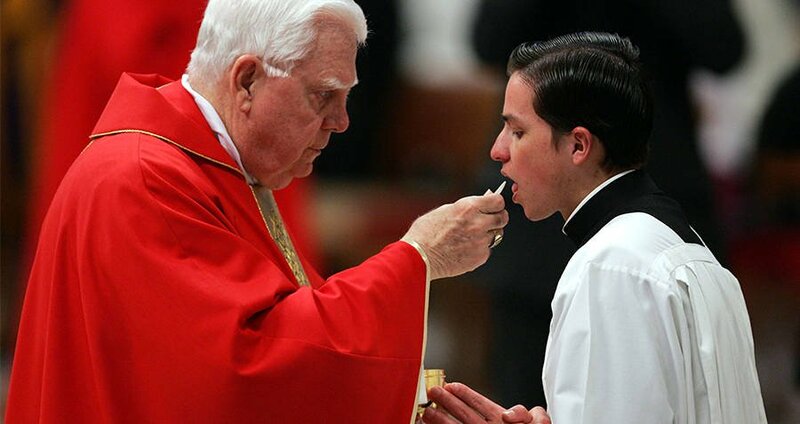 Despite the accusations, Long remained a respected member of his parish until his death from cancer in 2017. 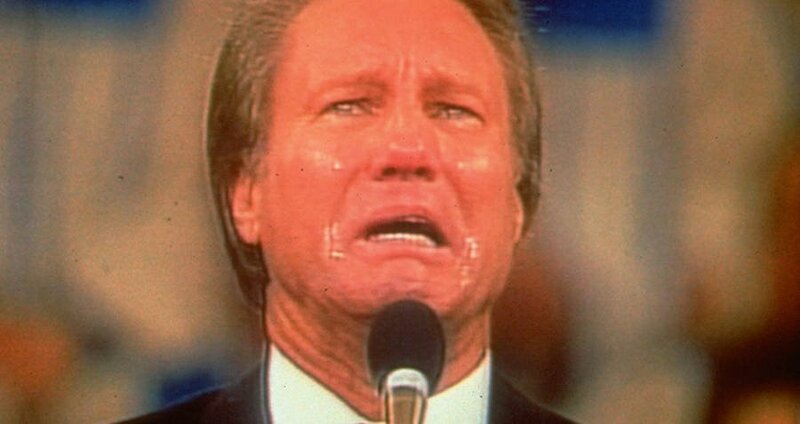 In 1988, famed television evangelist Jimmy Swaggart made a shocking, on-camera confession. He admitted to "moral indiscretions" and "incidents of moral failure" as tears streamed down his face on live television, and asked his followers and family for forgiveness before ultimately stepping down from his post. 1988 was a bad year for pastors. 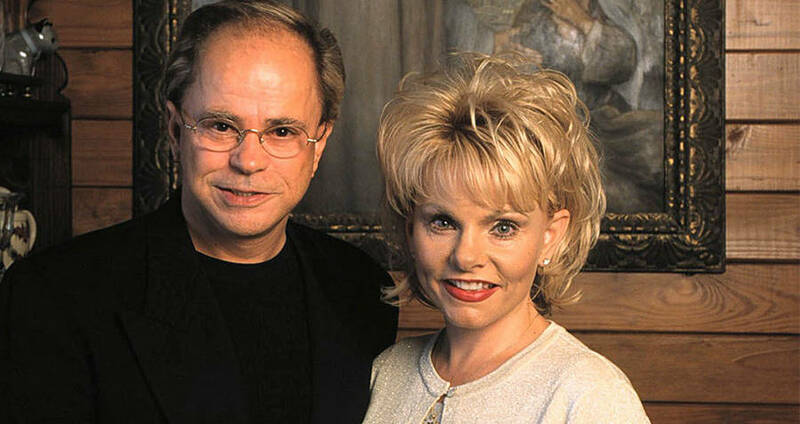 The same year, it came out that Jim Bakker, founder of Praise The Lord (PTL) Ministries, had had an affair with a former church secretary. Additionally, he was indicted on federal charges of mail and wire fraud, and conspiracy to defraud the public. Not a great year for Jim Bakker. 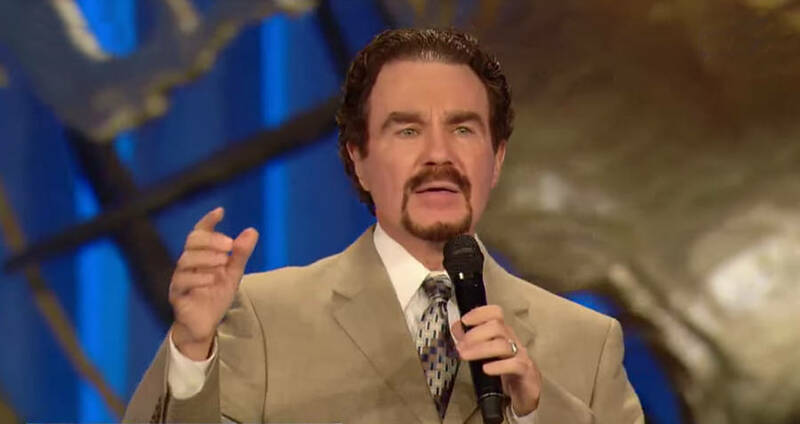 In 2010, famous televangelist Marcus Lamb went on live television and admitted to having an affair in his youth, while married to his wife. Of course, despite his indiscretions, his church gathered around him and pledged to "hold him accountable" in the future. 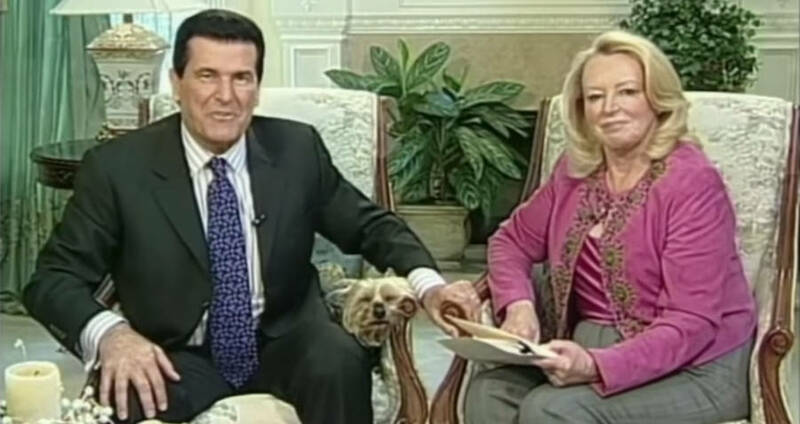 Peter Popoff was one of the bolder frauds in televangelist history. He claimed to be able to diagnose (and cure) any of his churchgoers' hidden diseases just by asking the heavens for help. He was later revealed to be wearing a wire, through which his wife would feed him the information. He now sells bottled water on late night infomercials. Aimee McPherson was a glamorous, evangelical preacher who performed theatrical church services in the 1920s. She disappeared in 1926 and mysteriously reappeared a month later claiming she'd been kidnapped. Her story was later debunked as a hoax to gain more publicity. 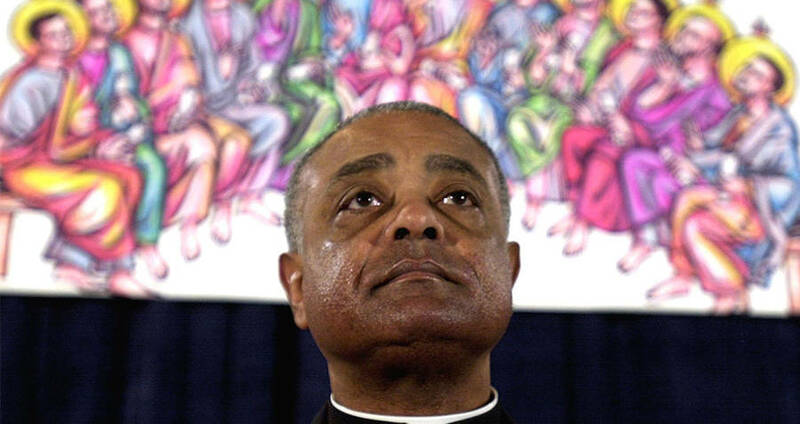 The seemingly humble Archbishop Wilton Gregory came under fire in 2014 when it was revealed that the down-to-earth clergyman was building a posh $2.2 million private mansion in an upscale Atlanta neighborhood. Eventually, the archbishop scaled back his home, saying he'd come to his senses about the whole thing.